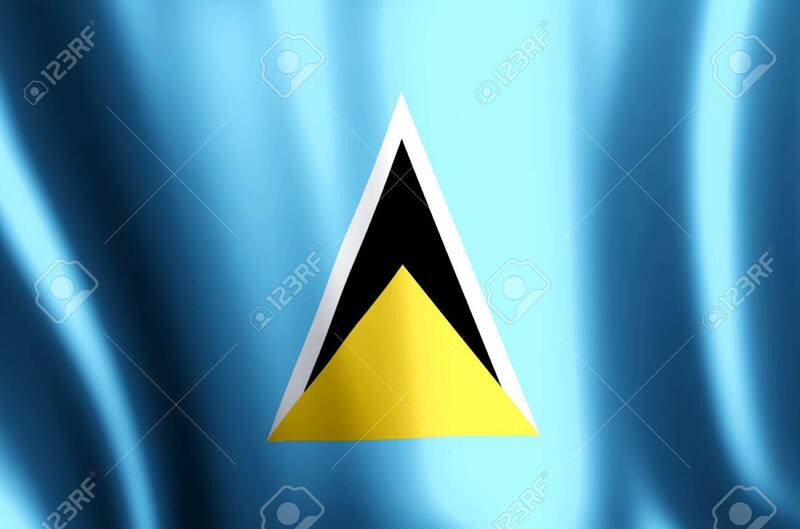 Saint Lucia Stylish Waving And Closeup Flag Illustration. Perfect For Background Or Texture Purposes. Banque D'Images Et Photos Libres De Droits. Image 119142503. Banque d'images - Saint lucia stylish waving and closeup flag illustration. Perfect for background or texture purposes. Saint lucia stylish waving and closeup flag illustration. Perfect for background or texture purposes.